You can never underestimate the power of human interaction. 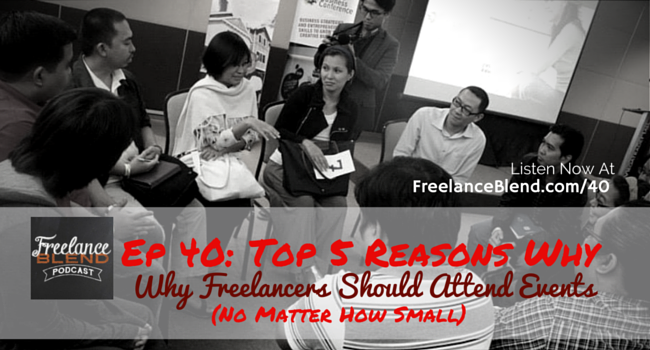 For freelancers, the best way to harness this is through networking. 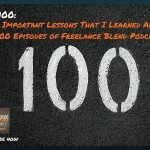 I can say that I am where I am now, and Freelance Blend – my freelancer community – is what is it is now because of networking. Please don’t get me wrong. I am not talking about network marketing or pyramid schemes. Networking, the non-sleazy kind, is the process of leveraging and growing your human connections to be able to open yourself up to more opportunities in terms of career or business growth. 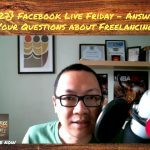 As Vince Golangco, the founder of WhenInManila.com said during our interview, “It’s not about who you know… it’s about who knows you.” So, are you having difficulty getting clients? Are you always under-booked? Then, maybe you are not networking enough. 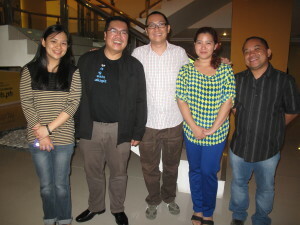 Sometime in May of this year, I attended the talk of Dandy Victa, a friend who I met through one of our Freelance Blend meetups (another event). It was small gathering of about 10-12 people, but little did I know that from that “small” event would bring enormous opportunities for me and my brand. Dandy Victa during his Protecting Your Business talk. First, I met the great Raymond Tribdino, also one of the attendees who was sharing a lot of his experiences during the workshop that I found very interesting. 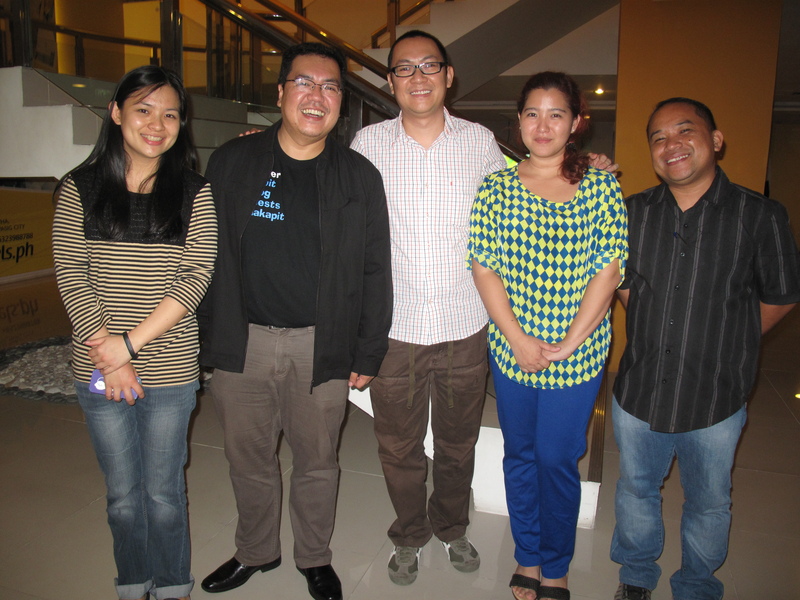 After the event, I invited him to come to the show so that I (and my listeners) can hear more of his story. It became one of the most shared episodes on the show. But the most interesting moment happened about 5 months after that. Raymond invited me to become part of the newspaper that you are reading right now. Never in my wildest dreams did I ever think I will become a columnist in a national newspaper. And it all happened because I attended this small event. – we are partnering for another series of workshops in 2015 that culminates into a big freelancer expo in May of next year (watch out for that! ); and, – she invited me to be part of the rebranding of her other website, ManilaReviews.com. Again, all because of this “small” workshop. 1. 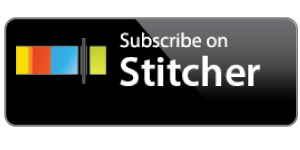 Networking – meet new people outside social media who could help you out someday. 2. Increase your brand’s visibility. 3. Learn from the best – Observe how the influencers and high level individuals interact with other people and hack their style. 4. Connect Other people – and people will remember or even thank you for that. Go to Meetup.com and become a member of one (or maybe more) of the meetups in your area. Registration to the site is free and usually it’s KKB if the meetup is in a cafe or restaurant so better bring some dough. 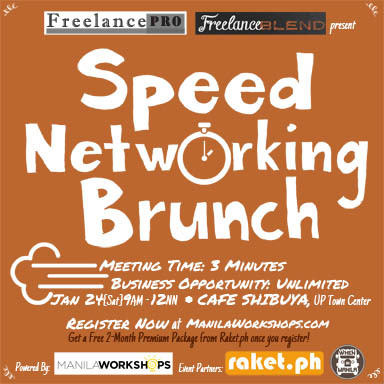 Shameless plug, go to www.meetup.com/freelanceblendmanila and RSVP for one of our meetups. We would love to meet you. 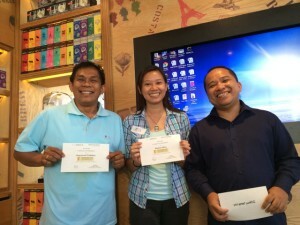 Go to websites like ManilaWorkshops.com, Learning Curve and WhenInManila.com to find out about the upcoming workshops and events that will take place soon. It’s that simple. Then commit to yourself that you will attend at least one meetup or event every month. You may not instantly get the same success that I got but the most important thing is that you make new friends who may someday give you the biggest break of your life. Can you share with us how you benefited from any of the event that you joined this year? Please feel free to leave a comment below. We would like to invite everyone to our first Speed Networking Brunch happening on January 24, 2015 from 9 a.m. to 12 n.n. at Cafe Shibuya in QC. It is open to all freelancers and small business owners. To register, kindly visit ManilaWorkshops.com. 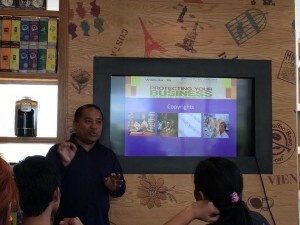 Photo credit: Taken from Learning Curve‘s Freelance Camp Manila last October 2014.